Time Warner has agreed to buy a 10% stake in Hulu for a reported $583 million, joining Disney, Comcast and Fox as partners behind the online streaming video service -- the latter three own a 30% stake each. This new investment would value Hulu at nearly $6 billion and sets the stage for the company’s move into live TV streaming next year. Hulu currently offers on-demand streaming of many popular TV shows the day after they're broadcast. But the service is adding a live TV option too, and with today’s announcement it is getting a lot more channels. 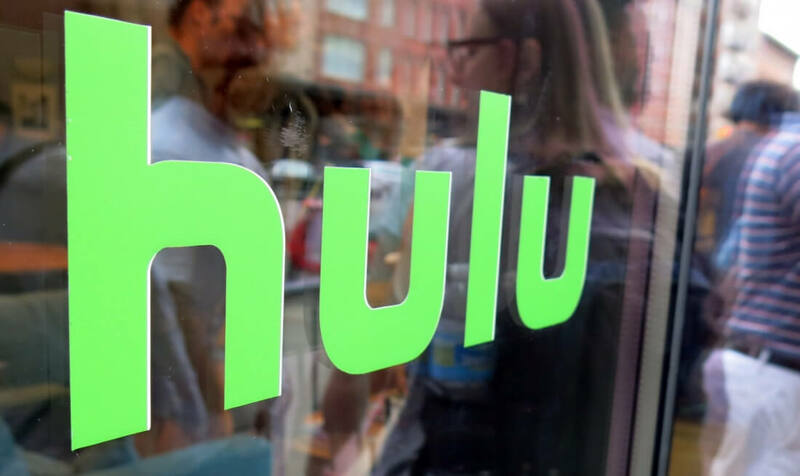 As part of the deal, Time Warner has said that channels including TNT, TBS, CNN, Cartoon Network and Turner Classic Movies will be available live on Hulu’s upcoming live TV video service -- rumoured to cost $40 per month. Unlike programs from Hulu’s other owners, however, the Wall Street Journal reports that full current seasons of shows from all of Time Warner’s networks won’t be available on demand for Hulu’s existing $7.99 or $11.99 a month service. Currently, Hulu has about 12 million subscribers between its $7.99 per month service with limited ads and a $11.99 per month commercial-free subscription. It also lets US consumers stream its catalog free with advertising.